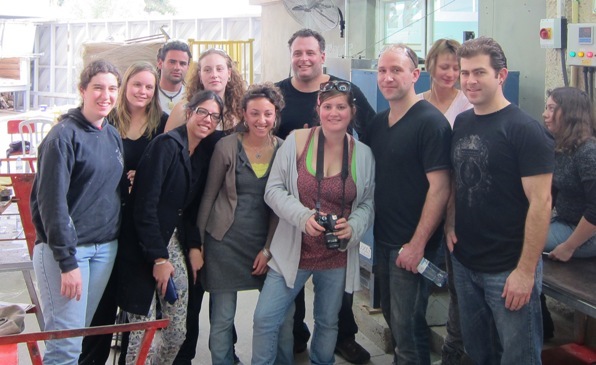 Before making their way into Palestine, FWP artists James, Tan, Guido, and Oben stopped over at Bezalel Academy of Arts and Design in Jerusalem (with their host, professor Dafna Kaffeman). 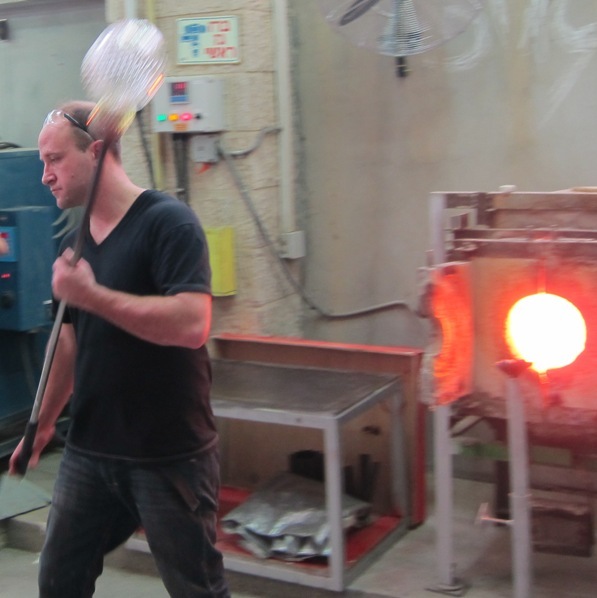 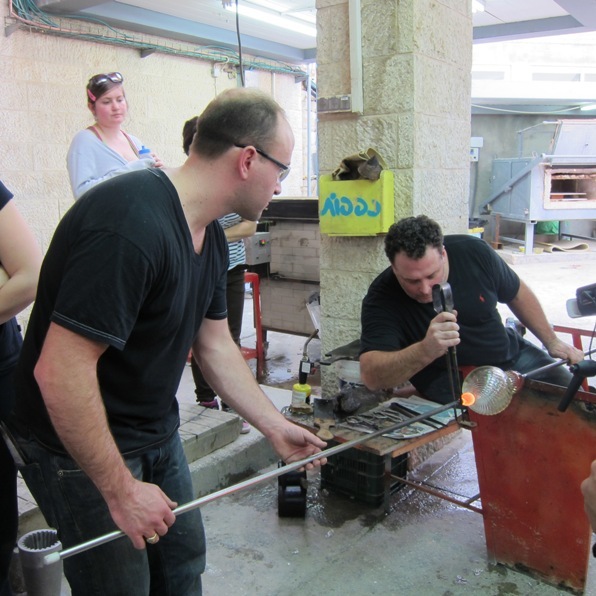 While there, they ran a glass-making workshop with the students of the glass department. For details, check out Ayelet Dekel's excellent article for MidnightEast, a site focusing on Israeli culture and events.